Hardwood flooring is a good option no matter your interior design style. Here, we'll breakdown everything you need to know about hardwood floors. I know you’re dying to learn everything you need to know about wood floors. After all, hardwood floors aren’t just one of the best flooring materials out there in terms of looks. Wood is also durable, long-lasting, and timeless. It goes with every design style from classic country to contemporary chic and everything in between. Whether you’re looking to spice up your kitchen design, add elegance to your living area, or incorporate a natural element to your master bedroom, start with a hardwood flooring foundation. It’s a great canvas to build from! 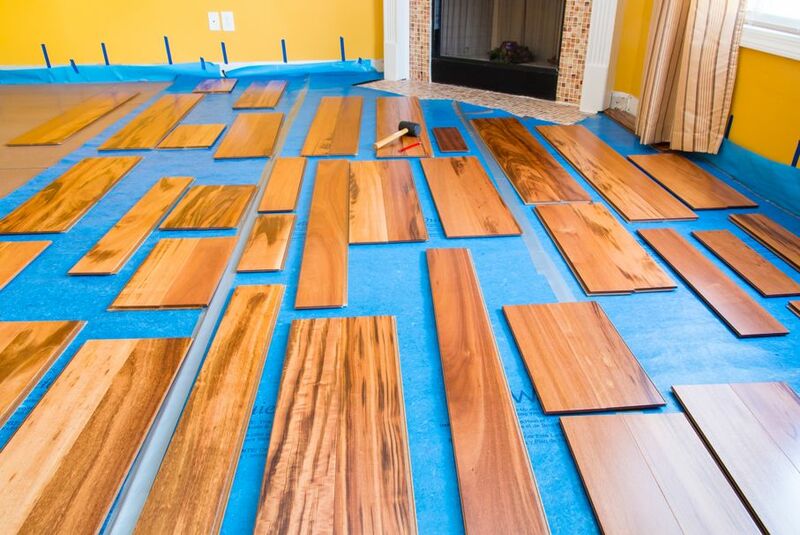 Here’s a quick crash course in Hardwood Flooring 101 to help guide you. 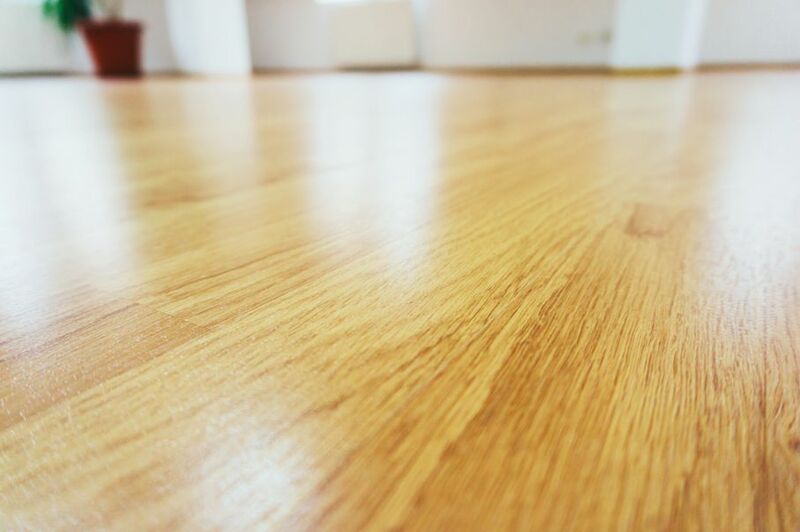 Many homeowners looking to replace an old or unwanted floor with a durable, hard surface are torn between two common options: wood and laminate. Truth be told, there are pros and cons for both products. 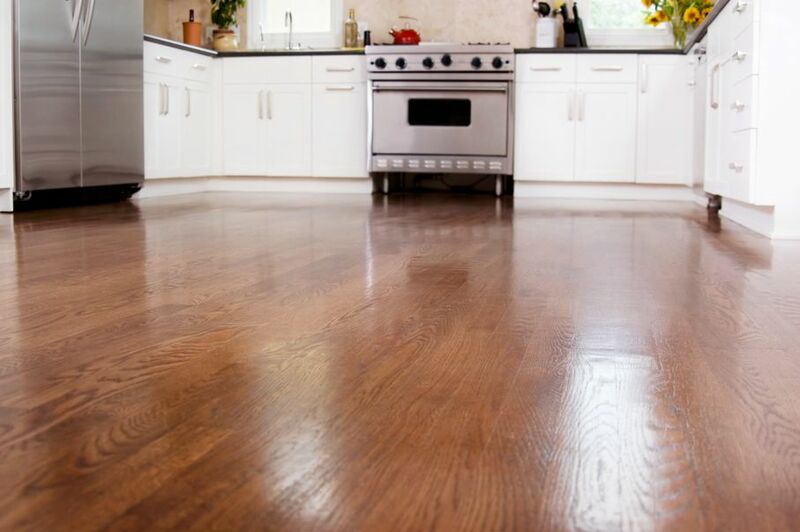 When pitting hardwood flooring versus laminate, consider the following to help you make an informed decision. Pro: Natural with eco-friendly/sustainable option. Con: More expensive than laminate. Con: Easily scratched and nicked. 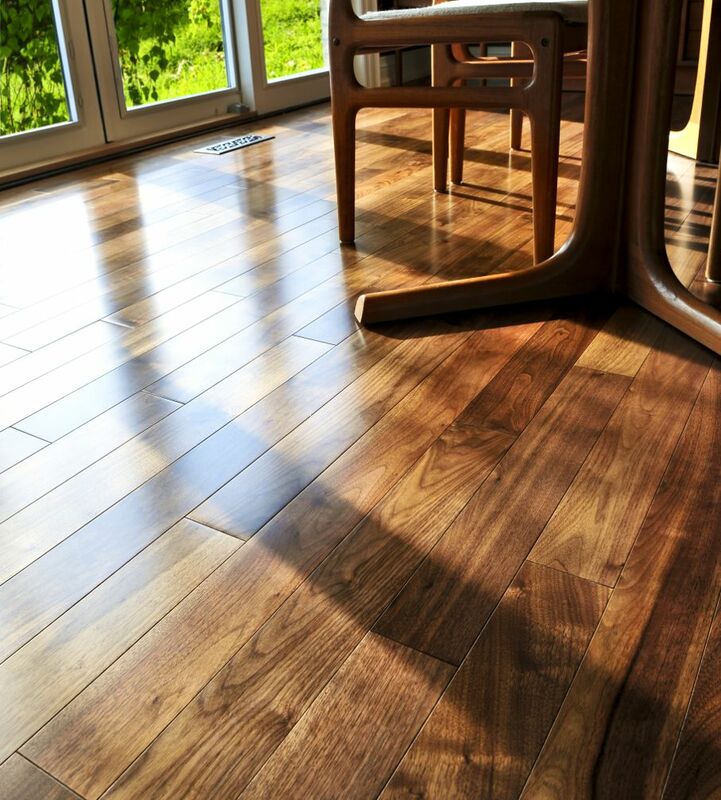 If you’re looking to update your space with a natural material that provides comfort underfoot and can easily be repaired, and especially if you’re thinking about selling your home in the future, wood flooring is definitely the smarter option. Once you decide on wood flooring, it’s time to look at your options. You may be surprised to learn that there’s a significant number of hardwood flooring options available to the average consumer. Solid vs. Engineered: First, determine if you want engineered or solid hardwood. Solid is just that—a solid piece of natural hardwood that comes either finished or unfinished depending on your preferences. On the other hand, engineered hardwood contains a solid top layer of hardwood over plywood. 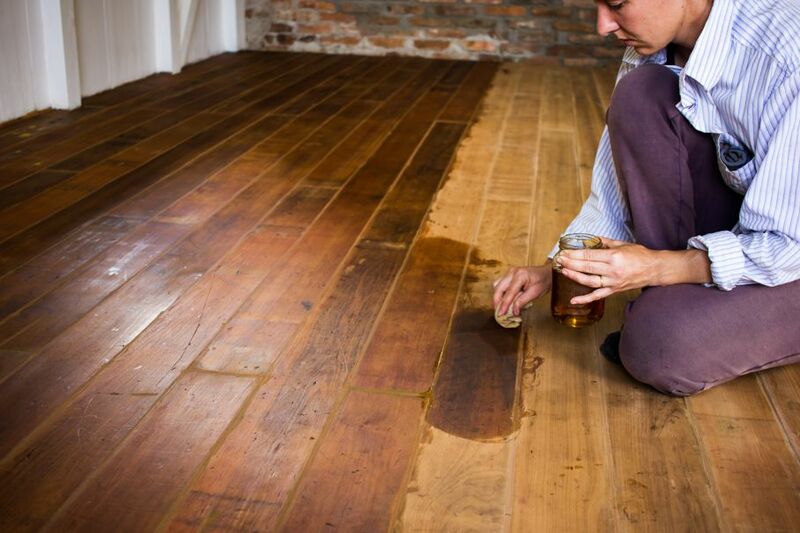 Engineered hardwood is more durable and long-lasting, but it can’t be refinished more than a time or two. With solid hardwood, there’s less strength and durability, but you have more finishing options for the life of the floor. Finishes: Some wood flooring comes pre-finished, but for many varieties, you can choose your own finishes to ensure your flooring investment remains protected. Keep in mind that all finishes are available in different sheens and hues and all are designed to create a smooth, hardy surface. 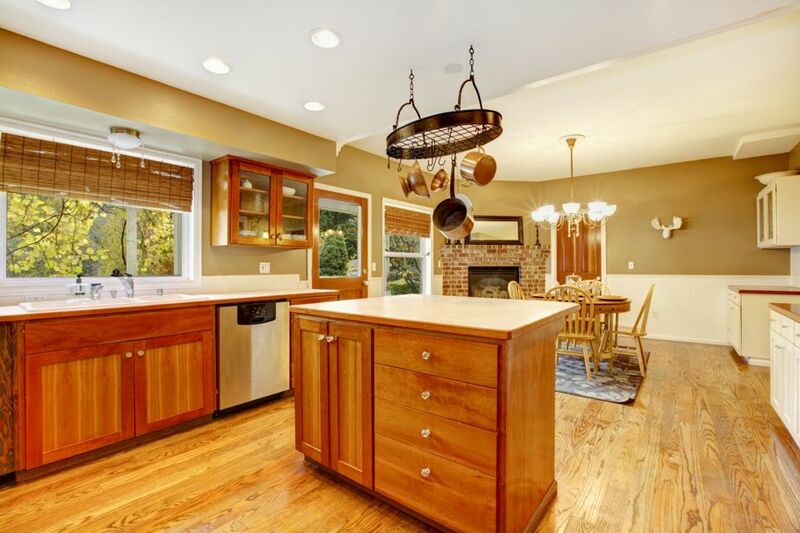 For the best results, work with an experienced hardwood flooring installation company. After setting an appointment, your installer will come out to measure your rooms. On the day of the installation, they will remove the original flooring. Then, they’ll install a vapor barrier over the flooring before placing the hardwood down. Most often, hardwood is secured using glue or nails. The length of a hardwood flooring installation depends on the scope of the project and how it’s secured. To be on the safe side, budget two days for 1,000 square foot or less and up to a week to complete a whole-home installation. Before you jump into your hardwood flooring project, use House Tipster’s Virtual Room Designer to help you find that best hardwood flooring option for your current home. It’s easy to determine which species and finish will work with your space when you can see the results first-hand! 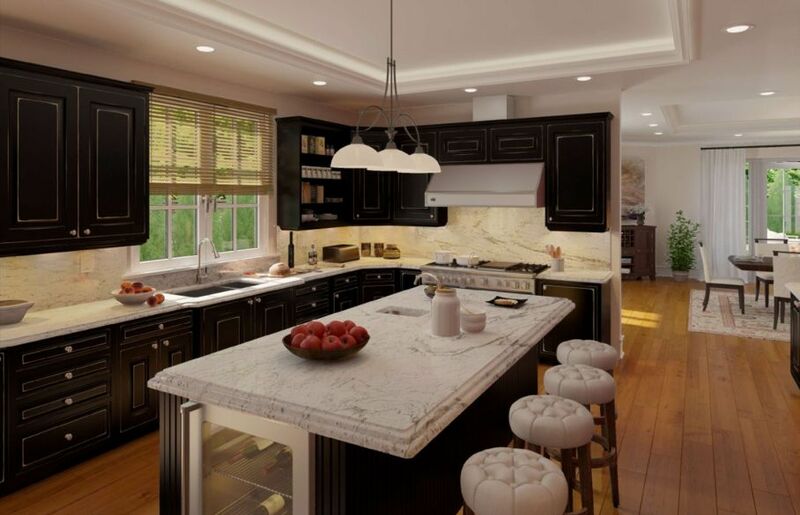 As you can see, hardwood is a good option no matter your design style. 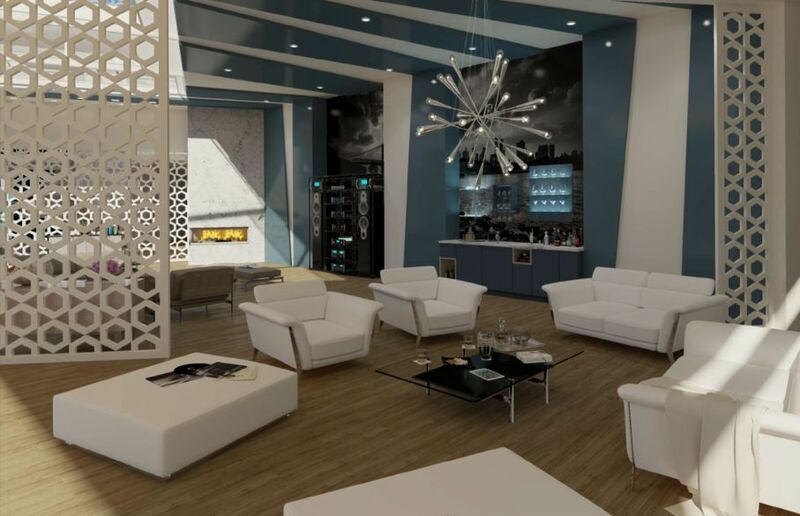 Thankfully, there are so many types out there to match virtually any decor scheme. All you have to do is take the first step: start shopping! Don’t forget to use House Tipster’s Virtual Room Designer to help narrow down your choices and then find a pro in your area.